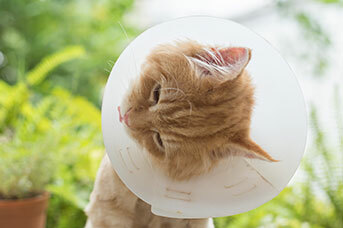 Here at Greencross Vets Springvale we provide medical and surgical care for dogs and cats with special interests in birds, reptiles and other unusual and exotic pets. 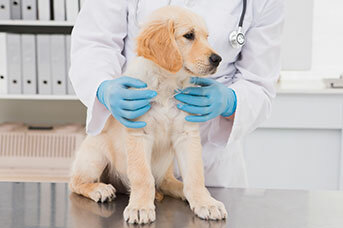 Our dedicated team of Vets and Nurses is committed to providing you with exceptional service and your pet the highest standard of care at every visit. 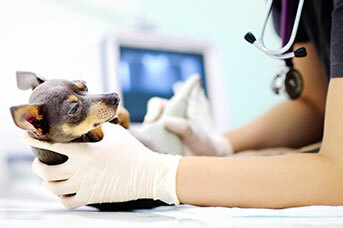 We offer a comprehensive range of professional veterinary services to cater for all your pet care needs, ranging from preventative health care to weight loss programs through to surgery and diagnostic medicine. Our vets are experienced and trained in Bird, Reptile, Rabbit and Guinea Pig medicine and are passionate about caring for our feathered, scaly and smaller furry friends. Greencross Vets Springvale is well equipped to provide these patients with very best in care from preventative health care, surgery to behavioural consults with our dedicated bird behaviourist. Learn more about our avian and exotic pet services including our Healthy Pets Plus plan, only available at Greencross Vets Springvale. Travelling overseas or exporting animals? 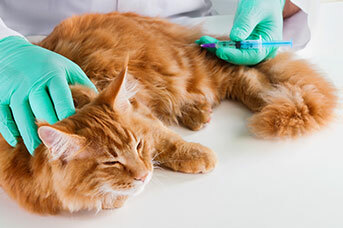 We have on staff an AQIS export accredited veterinarian who can complete all necessary documentation and health certification including vaccinations. Why Is My Bird Pulling Out Its Feathers? 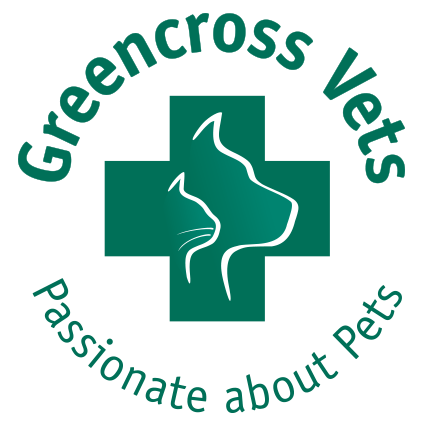 Greencross Vets Springvale offer a comprehensive range of professional veterinary services to cater for all your pet care needs utilising the latest diagnostic equipment. Lisa has always had a passion for animals and a fascination with natural sciences. She graduated from Monash University in 2006 with a Bachelor of Science (Zoology), and additionally completed a Cert IV Animal Technology in 2003. She has worked across the animal industry for almost 15 years, from animal attendant to dog groomer, from animal tech to Animal Sciences educator, and practically everything in between. She has also undertaken volunteer work at Melbourne Zoo, Healesville Sanctuary, Melbourne Aquarium and DSE. Lisa joined the Springvale team in 2015 as a Vet Nurse, and has a special interest in animal behaviour and bunnies. She lives with her two dogs: Ashwyn the Weimaraner, and Loki an Aussie Shepherd, two cats, Katana and Falchin, and Buddy the mini lop. Outside of work Lisa enjoys graphic design and art, cosplay, gaming and strength training. Renee began her nursing career working in a large mixed animal practice in the Hunter Valley in NSW. It was here that she completed her training and qualified as a certificate IV Veterinary Nurse and a registered Microchip Implanter. Renee moved to Victoria in 2005 and worked for a short period at an Animal Emergency Centre, before joining the team at Springvale Animal Hospital in February 2006. Renee took on the Practice Manager role in 2009 and continues to nurse alongside her management duties. 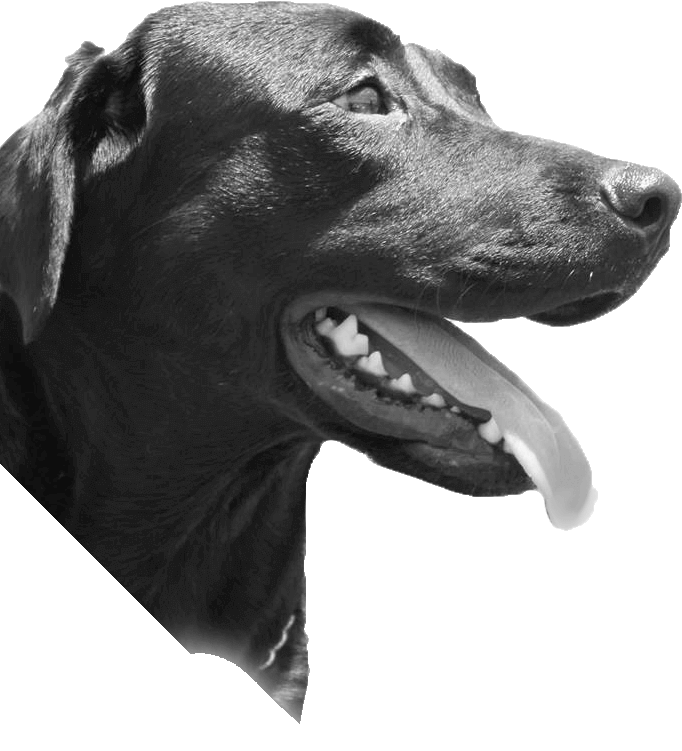 She lives on the Mornington Peninsula with her husband Adam and their three boys Quentin a bright bubbly little man born July 2012, Kane a very hyperactive Labrador cross, and Samson a Domestic Short-hair with a very independent attitude to life. Matthew has been at Springvale now since 2002. 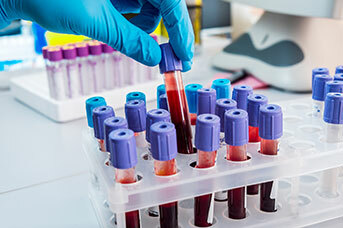 He graduated from Melbourne University in 1994 and has worked in numerous practices in Victoria and around the world. 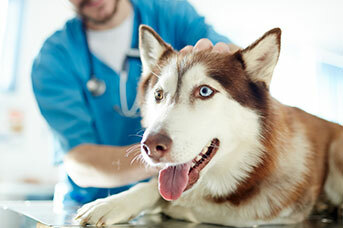 Matthew is the senior Veterinarian and Veterinary Director at Springvale Veterinary Hospital. Working at Springvale has been a challenge that has seen him venture beyond the conventional cat and dog clinic, and start taking an interest in reptiles, birds and other species. Matthew is a part time lecturer of avian medicine and surgery at Melbourne University, and has completed further study in avian medicine gaining Membership at the Australian Veterinary College in Avian health ie MACVS (Avian health) in 2007. Matthew is also AQIS accredited enabling him to help prepare animals for overseas travel. His previous veterinary experience has seen him well grounded in small animal reproduction, and he has extensive experience in soft tissue and orthopaedic surgery. Matthew and his beautiful wife Nicole have 2 sons named Nathan and Seth. Matthew is also involved with a mission organisation working in the Asia Pacific region. You know your birds and other pets will be in caring, competent, professional hands with Dr Pat as she has worked in the field for over 35 years and has been a pioneer in Bird Medicine. A graduate of Sydney University, University of Pennsylvania and Monash University, Pat has authored and co-authored numerous scientific articles, book chapters and conference papers and has received awards both in Australia and overseas for her work. She was the founder of Burwood Bird and Animal Hospital, which she sold in 2015 before taking up her position here at Greencross Vets, Springvale. She was first chairperson of the Association of Avian Veterinarians in Australia and the second registered specialist in Bird Medicine. She has been frequently invited to lecture both in Australia and overseas and is approved as a supervisor for veterinarians undertaking specialist training in Bird Medicine in both North America and Australia. 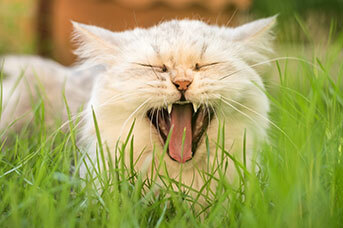 She is a Senior Academic Fellow in the Veterinary Faculty at Melbourne University. Pat is the product of an interesting family and owns a unique, heritage-listed home (www.harewood-house.com ) about which she completed a PhD and a book, Harewood, Western Port  Stardust to Us. Promoting wildlife corridors has been an ongoing passion, including helping with endangered species recovery work in Indonesia. She has a daughter Katie, a son, Lachlan, a Quaker Parrot, Tickle and a gorgeous little granddaughter, Heidi. Roslyn graduated from Murdoch University School of Veterinary Studies in Perth in 2000. She moved to Melbourne and has worked in small animal practice since this time. Roslyn has special interests in musculoskeletal health, performance, biomechanical function, rehabilitation, genetics and breeding. Her postgraduate studies include a certificate in Behavioural Medicine, certification as a veterinary acupuncturist (International Veterinary Acupuncture Society 2012) and Animal Biomechanical Medicine (Animal Biomechanical Practitioners Australia (Box Hill Institute) 2016). Roslyn is certified in PennHIP, general hip and elbow screening radiography. Roslyn’s PhD thesis was DNA based detection of intestinal enteric diseases in pigs, hence her strengths in molecular biology and DNA testing. In her spare time Roslyn raises a flock of Border Collies and two skin kid daughters. She has combined further study with raising a family in recent years. Her relaxation time usually involves gardening, reading, and dog training with the family immersed in the dog sport of agility. Welfare industry for 9 years. Jenni works part time and is completing the certificate IV in vet nursing. Agility with their Border Collies. Jessica’s tasks at Greencross Springvale include: regular reception and surgical nursing, puppy pre school classes and management of Surgery. She enjoys meeting all different animals and their humans, and she particularly enjoys surgical nursing. Away from work Jessica enjoys shopping and socialising with her friends, going to the gym and playing netball.